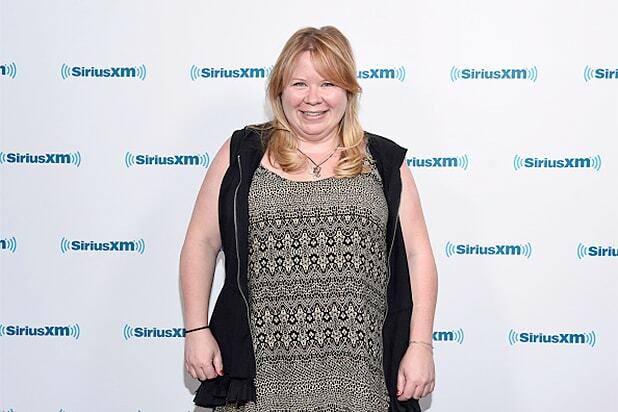 “Vampire Diaries” and “The Originals” executive producer Julie Plec is looking at her next project with The CW. The writer and producer is developing “Rise” with writing team Chad Fiveash & James Stoteraux. The drama, from Warner Bros TV and Plec’s My So-Called Company, is set in the aftermath of a terrorist attack, when martial law has been declared, and will follow a disparate group of people who start to uncover that the attack may have been a cover-up. Fiveash and Stoteraux will write the script and executive produce with Plec. The new project comes to the network, joining a series adaptation of “The Lost Boys” in the current development season, after president Mark Pedowitz revealed in-development projects including a “Friday the 13th” reboot and a post-apocalyptic take on “Little Women” were no longer being developed. A series adaptation of Nicholas Sparks‘ “The Notebook,” however, is still being developed at The CW. "No Tomorrow" New dramedy from the writer of "Jane the Virgin" is also based on a Latin America telenovela and follows a risk-averse woman who falls for a reckless man, six months before an asteroid is set to destroy the Earth. It will be paired with "The Flash" on Tuesdays this fall. "Frequency" Based on the 2001 sci-fi film of the same name, "Frequency" follows a police detective who discovers she can communicate with her dead father - also a detective - via a radio. It will air on Wednesdays following "Arrow" in the fall.